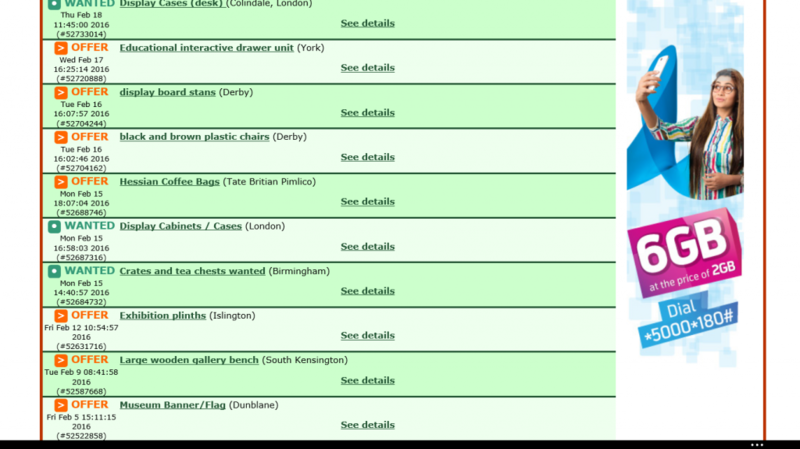 Many of you will have heard of the website Freecycle; a space where unwanted items are listed and exchanged to give them a new lease of life in the homes of others. Since June 2014, the site has hosted a museum specific group aptly named – The Museum Freecycle which has continued to flourish and now has around 500 museum members finding homes for unwanted fittings, mannequins and other museum paraphernalia. Museum Freecycle offers an online tool for recycling unwanted exhibition materials and donating them to a good home. In addition to this museums are also able to post requests for items that may be needed. Museum Freecycle aims to reduce exhibition waste and save museums money in the long run, it also offers the opportunity to connect institutions which may otherwise have not contacted each other. The brainchild of architects and exhibition designers Urban Salon and is supported by the Collections Trust and SHARE Museums East, the group is carefully moderated to ensure that only museum professionals are approved as members, providing assurance that your unwanted exhibition materials will be going to another museum who needs them. Open for use by all museum professionals, the group is free to join and is proving to be very popular with listed objects being snapped up quickly and new homes found within days. The Natural History Museum’s five donation boxes are being recycled by Bloxham Village Museum, Dudley Canal Trust, The Garden Museum and Novium. Furthermore, Braintree District Museum has provided a new home to seven mannequins which the Design Museum no longer needed. 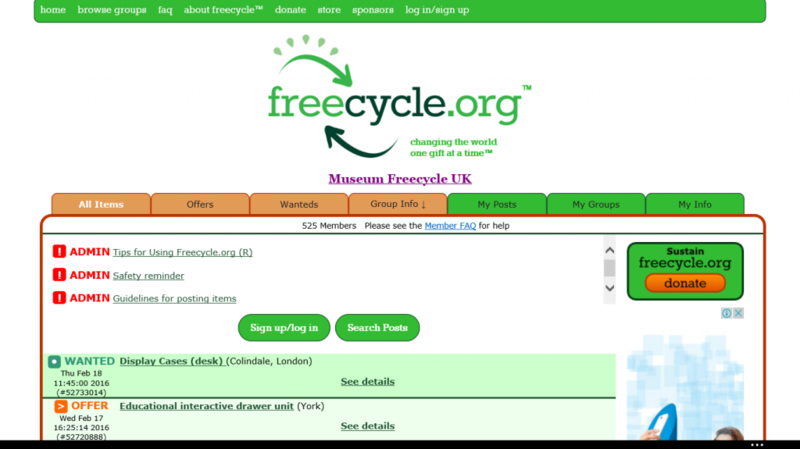 To join the Museum Freecycle Community or find out more about the project, Click Here. 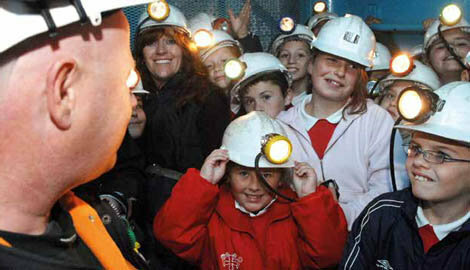 The Code of Ethics is a vitally important document for the museums sector. It sets out the key principles which should underpin ethical behaviour in all aspects of museum activity – working for public benefit and engagement, the ethical stewardship of museum collections and maintains integrity in individual and institutional behaviour. The new code reaffirms some of the traditional ethics of the museums sector, such as the presumption against unethical sale from museum collections and the suppression of the illicit trade in cultural and scientific items. It also sets new expectations for museums as guardians of free speech and editorial integrity and the pursuit of ethical sponsorship arrangements. The Code of Ethics applies to all museums and those who work in, with or for museums. It is upheld by the Museums Association Ethics Committee which meets regularly to provide expert guidance to the sector on ethical best practice, and, where necessary, can also intervene in instances of unethical museum practice. To find out more or to download the latest version of the Code of Ethics, Click Here. 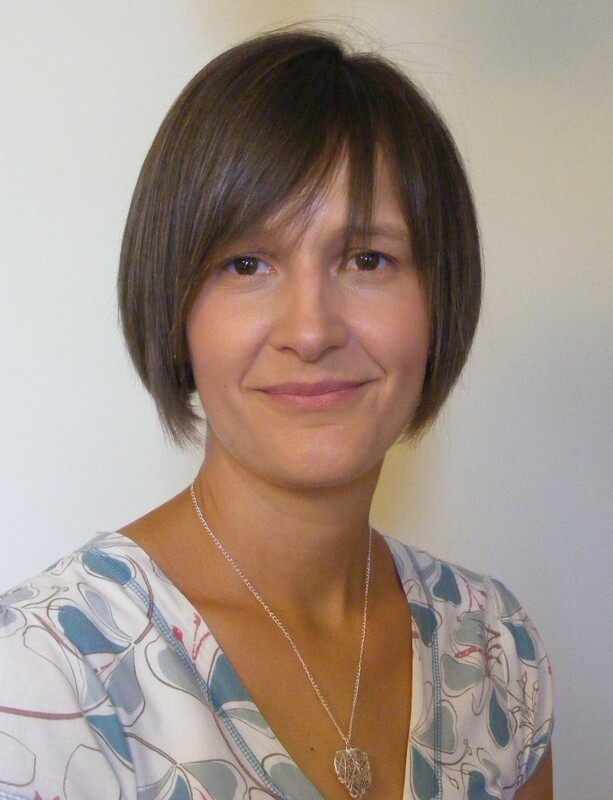 During the last North West Federation of Museum’s board meeting, held on 15 January 2016 (full meeting minutes available here), we welcomed some new Board members including Rachel Mulhearn who is the Director of Rachel Mulhearn Associates, a cultural heritage consultancy which works across the UK. When appointing board members, it is important to us that those appointed are prepared to oversee and support the work of the NWFED while acting as ambassadors for the organisation. We are excited to be working with Rachel and feel her experience and expertise will make a great edition to organisation. During the last North West Federation of Museum’s board meeting, held on 15 January 2016 (full meeting minutes available here), we welcomed some new Board members including Meg McHugh who is currently Senior Curator at the Museum of Science and Industry in Manchester. When appointing board members, it is important to us that those appointed are prepared to oversee and support the work of the NWFED while acting as ambassadors for the organisation. 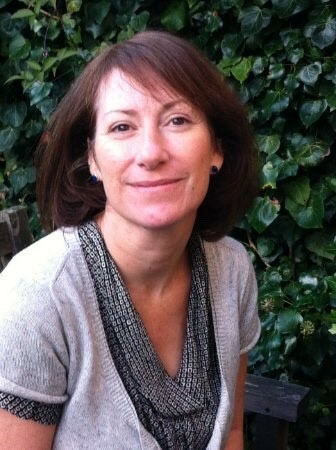 We are excited to be working with Meg and feel her experience and expertise will make a great edition to organisation.